By Abigail Bekx. Oct 3, 2018. 9:00 AM. 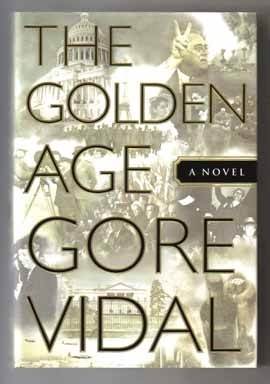 Gore Vidal was a prolific writer in many different forms from non-fiction essays to novels to screenplays. Throughout his time writing, he became a well-known cultural figure, appearing in documentaries and films. The content of Vidal’s work, despite sometimes being controversial at the time of publication, is still applicable today. His exploration of gender, sexuality, and politics keeps his work relevant and insightful years after publication. Since much of his work is newer in terms of publication, collectors can find first editions of Vidal’s work very reasonably priced. 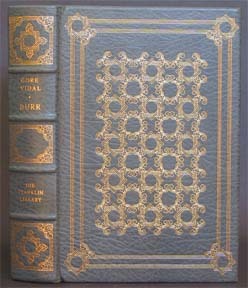 Burr, consisting of dual story lines, including a fictional memoir of Aaron Burr, is the first in Vidal’s Narrative of Empires series. 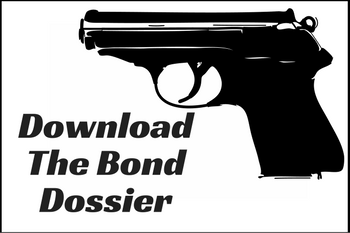 First printings can be purchased for around $100 depending on the condition. The second novel in the series, Lincoln, is about President Lincoln and his efforts to save the Union during the Civil War. First editions of this book can be found ranging in price from around $40 to over $200 for leather bound editions. In the third in the series, 1876, Vidal covers the presidential election of 1876 and Rutherford B. Hayes’ win through the Electoral College. Despite being harder to find than other Vidal novels, first editions can be found for under $50. Signed editions can sell for over $100. Empire, the fourth novel of the series, is about the development of modern American society by following a newspaper dynasty. First editions of this novel can be found for as low as $17. Signed first editions can sell for over $200. The fifth novel, Hollywood, examines how movies changed the American worldview. Depending on the seller, condition of the book, and author inscription, copies of this novel can cost between $10-$100. Washington, D.C., the sixth novel in the series, examines the presidencies of Franklin D. Roosevelt and Harry Truman. Copies of this book can be found for up to $600, but first editions in good and very good condition can can also be found for $50 to $100. The seventh novel of the series, The Golden Age, is closely tied to the characters in the previous novel of the series and focuses mostly on the politics of America joining WWII. First editions of this novel can be found ranging in price between $50 and $150 depending on the quality and if it is a signed copy. Leather-bound collector’s editions can run for over $300. Vidal’s apocalyptic novel follows the attempt of a religious cult to end humanity as it is known and repopulate the earth. After publication, the novel was met with mixed reviews, but most praised the apocalyptic elements and political and social commentary. 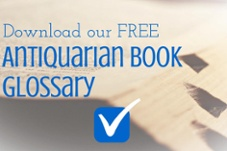 Prices for a first edition can range from $25 to over $100. Leather-bound first editions can sell for almost $200. 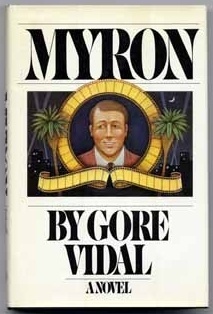 As the sequel to Myra Breckinridge, Vidal’s novel follows Myra, who is fluctuating between her male persona Myron and her female persona Myra. Vidal continues his examination of gender and sexuality that he started in Myra. 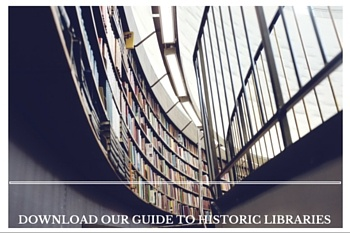 Copies of the first edition in very good condition can be found ranging in price from bellow $20 to almost $80. This collection of nineteen essays, covering a variety of social and political topics, exemplify Vidal’s skill as a writer. 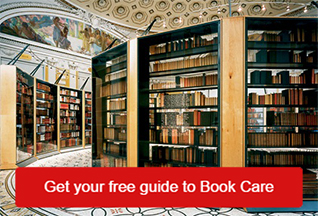 In 1982, it won the National Book Critics Circle Award for Criticism. First editions of this book, like much of Vidal’s work, can drastically range in price from around $30 to over $100.